A coastal, mediaeval town located in a picturesque canyon of Cetina river only 20 km from Brela. 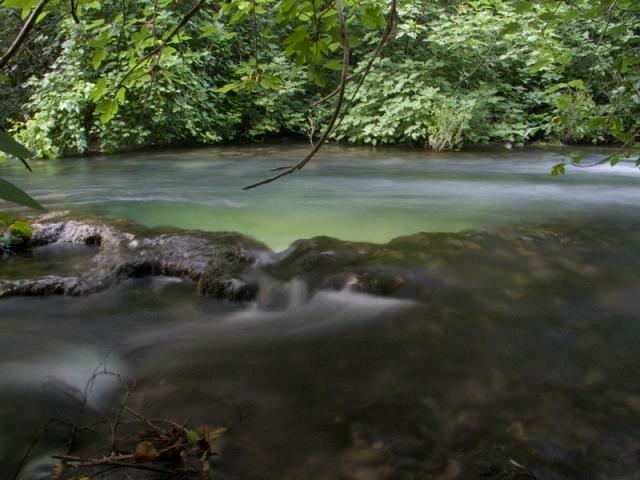 Five kilometres up to the canyon of Cetina, there is "Radmanove Mlinice", an excursion place famous for bread baked under coals and for fresh trouts. 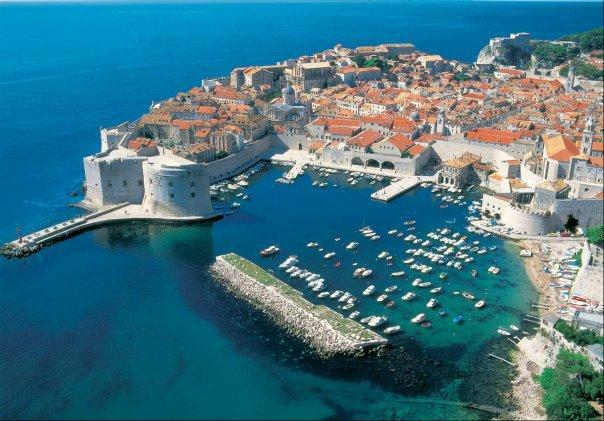 A town of classical Roman, old Croatian, Romanesque and renaissance architecture, with a Mediterranean atmosphere. It is well-known for sports and shipbuilding. It is situated 45 km, and its airport 60km, from Brela. Half-day or all-day excursions by boat or bus. A Romanesque, Gothic, Renaissance and Baroque town - all in one, is a pearl of the Adriatict. Located on the very southern end of Croatia, 180 km from Brela. All-day excursions by bus or boat. Lies 15 nautical miles across Brela. The town of Hvar, the biggest settlement on the island, abounds in Romanesque and Renaissance buildings, and Mediterranean atmosphere. It bears the name of Croatian Madeira. The town of Jelsa, the second biggest on the island, is famous for its vintage Dalmatian wines. All day excursions. A Mediaeval Town located in the hinterland of Brela (Mt. Biokovo), near a rich karst valley (Imotsko polje) with well kept vineyards. Famous for its blue and red lakes. Some 40 km from Brela, it offers a completely different atmosphere from that of the coast. Half-day excursions by bus. A world famous sanctuary situated only 70 km from Brela. To tourists staying in Brela, we recommend half or whole-day trips by bus. To pilgrims on the way to Međugorje, we recommend a stop in Brela.